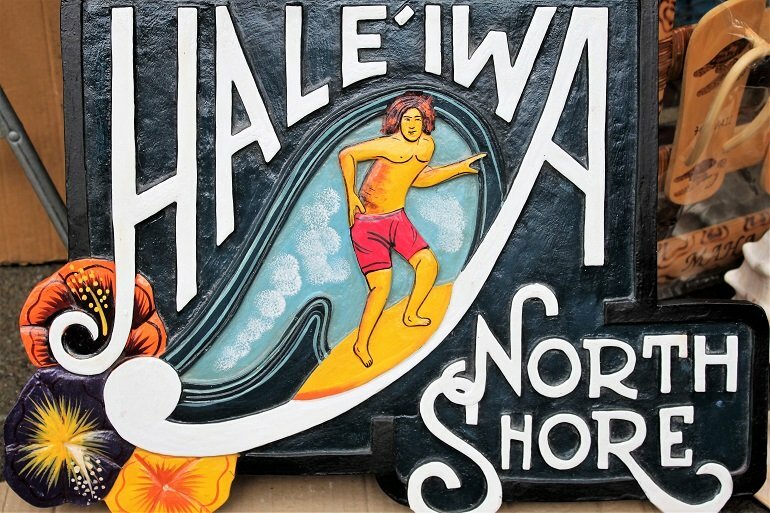 There are big best Oahu deals to be found if you do some searching! I’ve been told over and over that Oahu is an expensive island to visit. Well it doesn’t have to be that way. Hotel and airfare are your 2 top major expenses, followed by your rental–a-car, food, activities and shopping. There are some cost saving places you should visit when spending your dollars, and deals worth discovering for all areas you’ll be spending for your vacation! 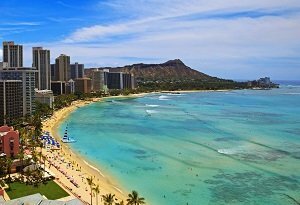 Hawaiian airfare and hotels go hand in hand when trying to get the best Oahu deals and bang for your buck. 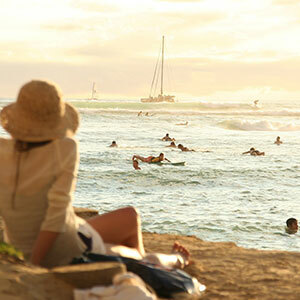 Throw in a cheap Oahu rent a car, and you should see some of the best deals across the board! 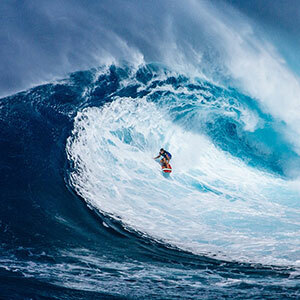 Trip Advisor and Expedia for Oahu is the leader in this arena. 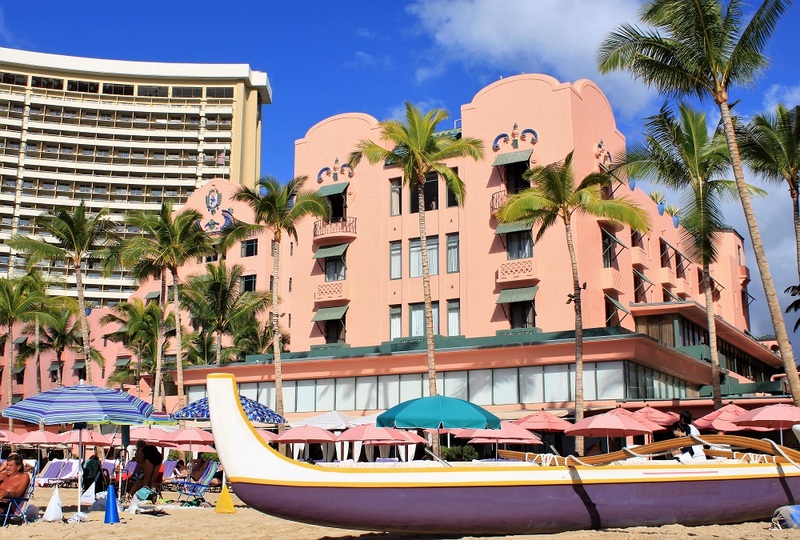 Find today's hotel deals in Honolulu on TripAdvisor! The Hawaiian Islands! 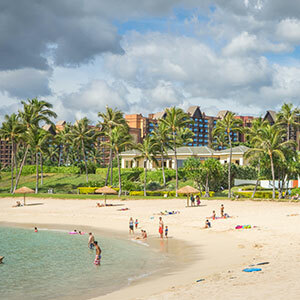 Save Big on Hotels on Oahu with Expedia! 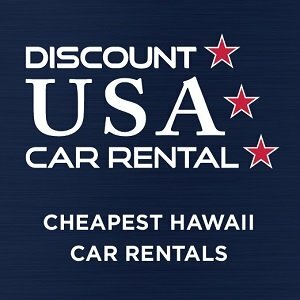 Whether you would like to explore the island for just a day, or have a car available for your whole trip, make sure to check out some good discounted rent-a-car rates with Discount USA Car Rental. 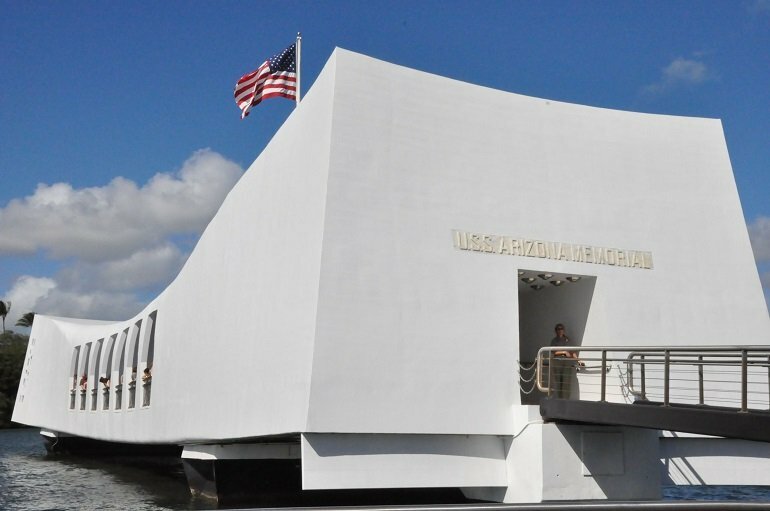 Let’s start with the FREE attractions, when looking for the best Oahu deals. 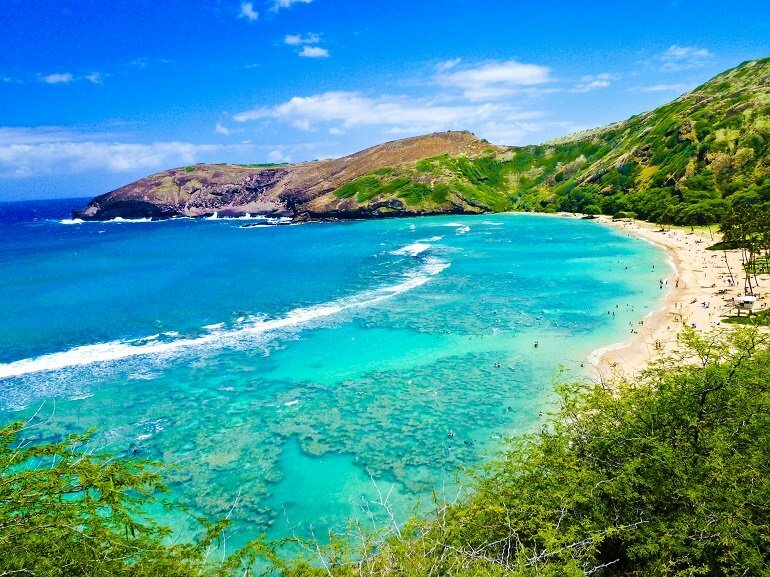 All of Oahu beaches are free except for Hanauma Bay, and that’s because it’s a Natural Marine Preserve. Oahu hikes & waterfalls are almost all free, except for Waimea Falls Park which is one of the easiest to get to. 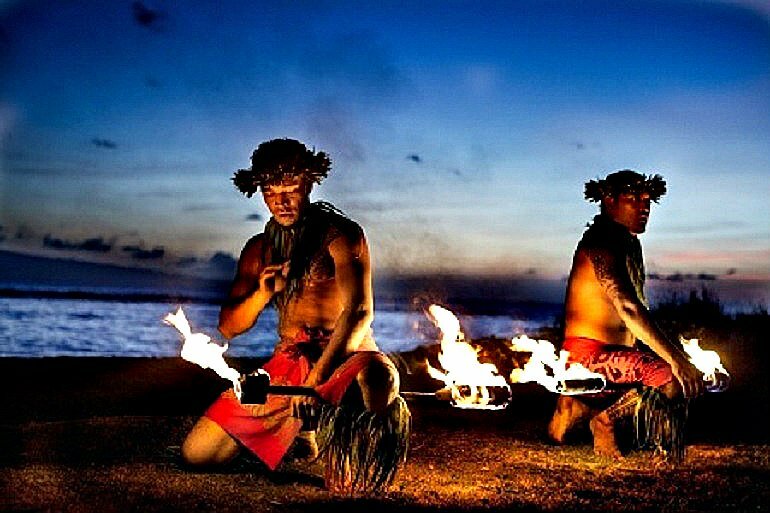 Some of the entertainment that’s happening around the island such as tiki torch ceremonies, hula shows around Waikiki (including in front of the Royal Hawaiian Shopping Center, next to the Duke Kahanamoku Statue at sunset, and the Ala Moana Shopping Center Stage) are all fun shows and FREE to watch. 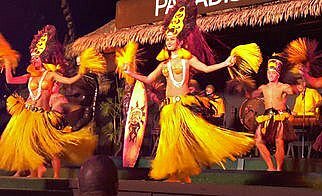 Paradise Cove is not just another luau, it’s a full production with lots of activities and entertainment that some others tend to lack. Kick off the afternoon with some Mai Tai’s and join in the celebration and festivities! A Luau is a celebration for enjoying each other’s company, play traditional Hawaiian games, watching a Kalua Pork Imu ceremony take place, participate in a hukilau of pulling in a large fishnet from the ocean, listening to live local music, and being entertained throughout the night with many Polynesian and Hula performances. 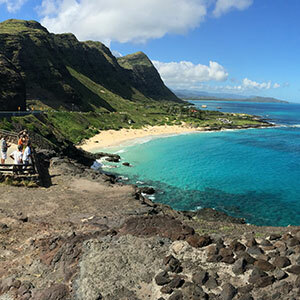 Join Go Hawaii Tours on a full day tour to visit Oahu's most beautiful landmarks and hidden spots on our Hidden Gems of Oahu tour. 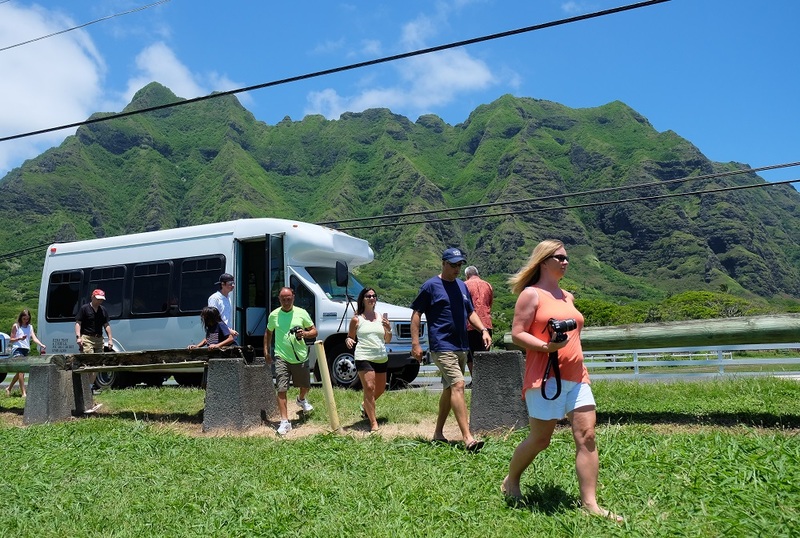 During your trip our local guide will provide a true Hawaiian experience on a semi-private shuttle in which you will learn about the history and culture of our home while taking in the sites. 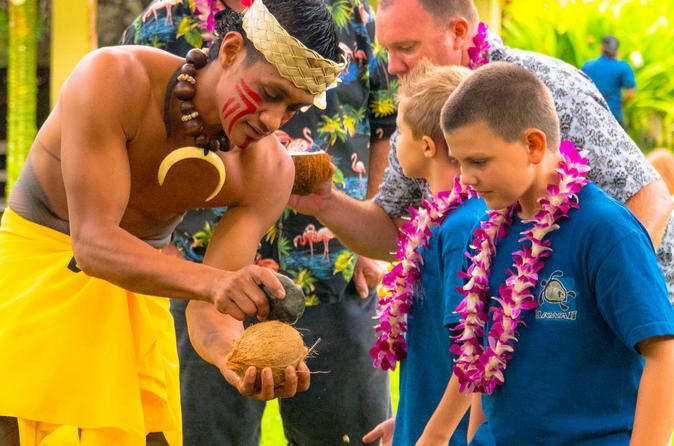 Highlights of the tour include the option to snorkel with Hawaiian Green Sea turtles, Halona blowhole, Chinaman's hat, North Shore Shrimp Stands, Sunset Beach and much more. 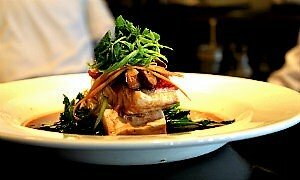 Use Promos code "BestofOahu" for 20% off per person! If you’re a local, you’ve got a nice discounted kama’aina rate coming to you. But if you’re like most, visiting from the mainland or from around the world then you’ll be subjected to the high green fees. 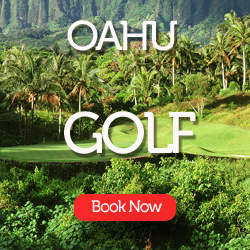 Choose a top rated Oahu golf course through Hawaii Tee Times and not only save on a round of golf, but most courses include free transportation from your hotel as well. Save up to 50% On Tee Times. No trip to Hawaii is complete without paddling out into the waves and riding a long board back to shore! Surf lessons usually come with a guarantee to stand up on a surf board by the end of the lesson. 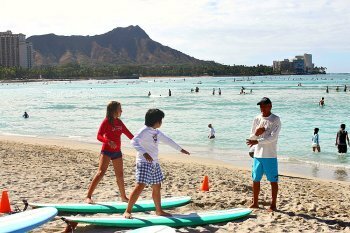 A surf lesson usually runs about $150 for the lesson, but make sure to check out deals on surfing lesson packages in Waikiki and throughout the island. 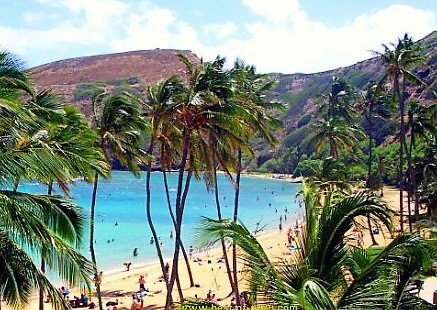 Consider signing up for an organized snorkeling trip to Hanauma Bay that include transportation and snorkel gear for this marine sanctuary. 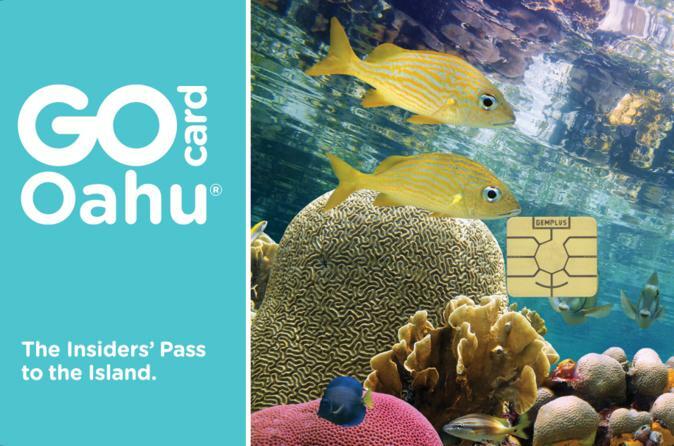 Snorkeling Hanauma Bay can be found through the Go Oahu Card. 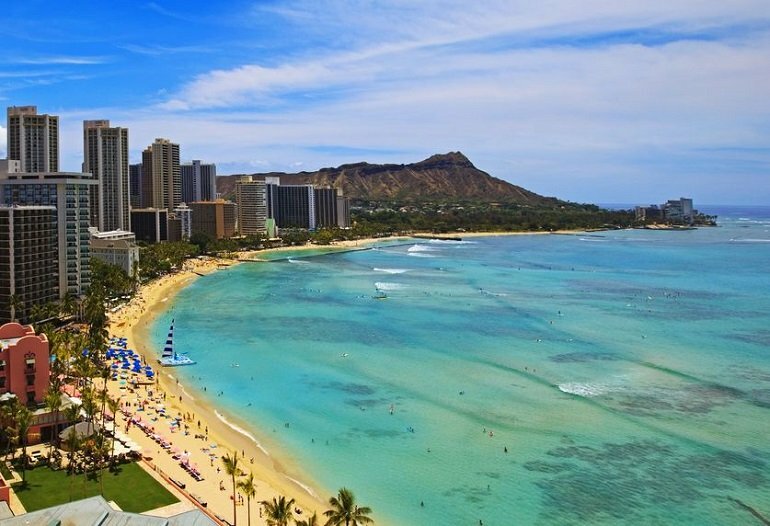 Rent for space in Waikiki is expensive, so don’t expect to find the best Oahu deals by simply walking around. 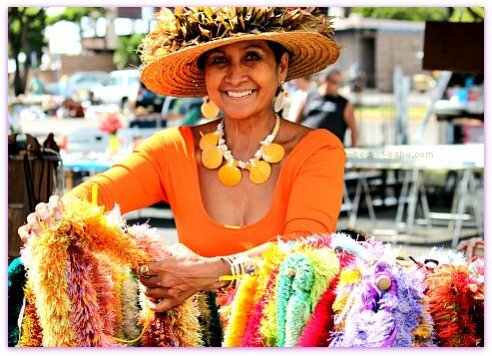 If you’re shopping for yourself or looking for some great inexpensive gifts to bring back from your trip, you must take a trip out to the Aloha Stadium Swap Meet. 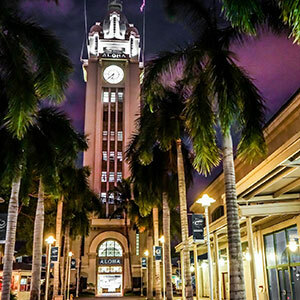 There’s so much to explore, that it’s considered a Honolulu attraction itself! I’m not a big Walmart fan, but it’s hard to beat the prices and Hawaiiana section you’ll find there. Save yourself time and get your island vacation gear ahead of time - Shop Now!